Steven J. Graber has been selected as one of Fit Small Business’s Top Accounting Consultants of 2018. 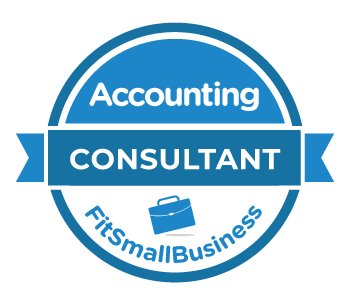 Fit Small Business scoured the web looking for quality accounting consultants that have outstanding expertise, services, and credentials in the accounting industry. Fit Small Business’s featured article, 2018 Top Accounting Consultants in the U.S.
Steven J. Graber, CPA, MS is the principal of Graber & Associates, Certified Public Accountancy. The firm, which was founded in July of 1993, provides complete tax services as well as financial statement preparation, financial projections, cash flow management, business valuation services and business development planning. 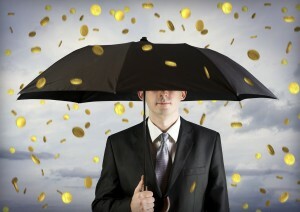 These services are provided to a wide variety of businesses in the Baltimore Metropolitan Area. Aside from his profession responsibilities, Mr. Graber extends pro bono assistance to numerous non-profit social and educational organizations. Steve is a contributing author of “57 Ways to Grow Your Business, Bright Ideas for Serious Entrepreneurs”.